Hey hey hey the next release of Ice Upon Fire "Hypnotic Katie" reached the promo pool last night and well be available for download the 27th january 2014. First release from E.T.T. 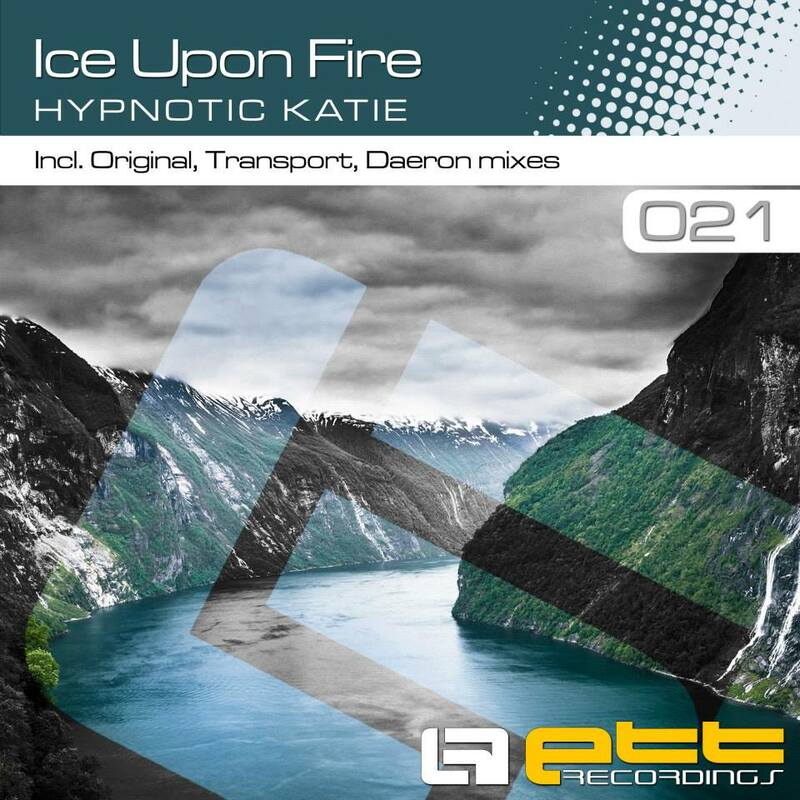 Recordings in 2014 comes from Ice Upon Fire who follows up his massive hit single release "Hypnotic Disorder" with a brand new track called "Hypnotic Katie" ! This tune showcases Ice Upon Fire's melodic, uplifting side, a pumping, energetic affair with an infectious lead riff over a tough bassline and percussion. Beside an original mix this release contains also two awesome remix from Daeron and Transport Remix. I'm back on production stuff, here is "Hypnotic Disorder" ready to be released on ETT Recordings with a very nice remix of Gary Afterlife. "We warmly welcome our new talented artist on our label. Ice Upon Fire delivers a pure uplifter to E.T.T. Recordings. Already known with his releases on quality label as Silent Shore Recordings or Diverted Music, he's probably seen his tracks supported by many big DJs. 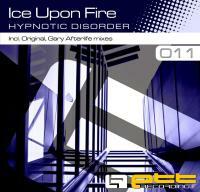 The original mix of "Hypnotic Disorder" is a purely uplifting piece with nice synths and refined beats. It is driven by hard bass but carried with warm, melodic feel. Along side the original mix, we also have an austrialian producer who delivers a beautiful remix. 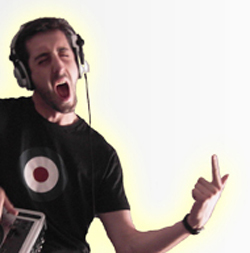 With his unique style, Gary Afterlife comes with a blend of deep progressive and harmonious Balearic styles. A superb reimagining that is simply unmissable !" We modestly reached 500 followers on facebook so in order to thank you all here it is a free track giveaway: 500. !! 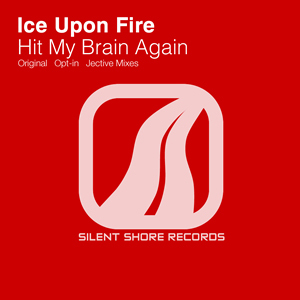 Ice Upon Fire - 500 (Original Mix) !! 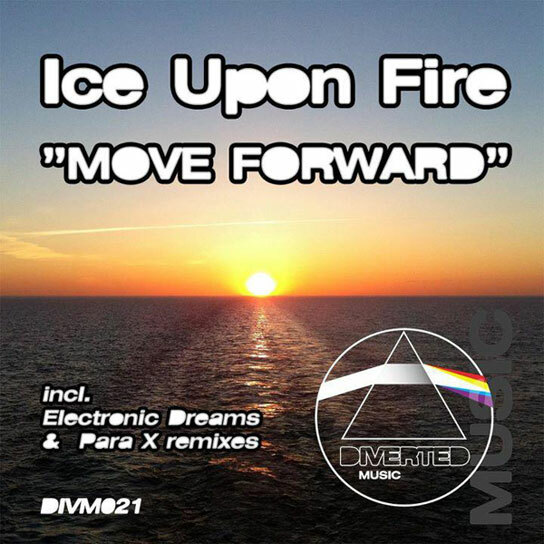 My new production called "Move Forward" was released yesterday under the Diverted Music UK label and it's now available on all the good stores. I hope you'll gonna like it ! My last production called "Dance With Demons" is now available for free download http://www.iceuponfire.net/free-tracks/. 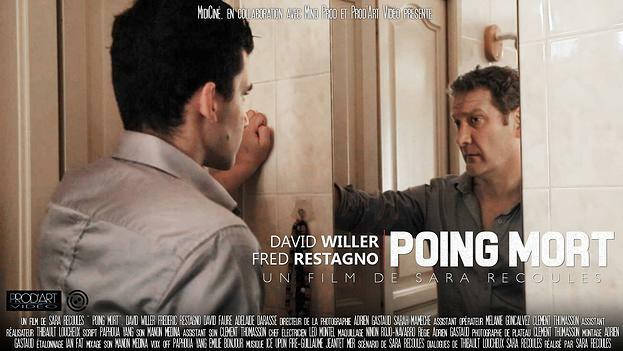 I hope you'll enjoy it, feel free to comment and share the link.